On Tuesday we went to our weekly Imagine This workshop, a play session held in a care home. I really want to write a post about these at some point, but needless to say, if you are looking for a class for your toddler run by fully trained super creative teachers in an environment that benefits both the children who attend, and the elderly people that live there, Imagine This is definitely for you. This is B getting stuck in to a car wash foam activity helped by Joyce (not pictured!). 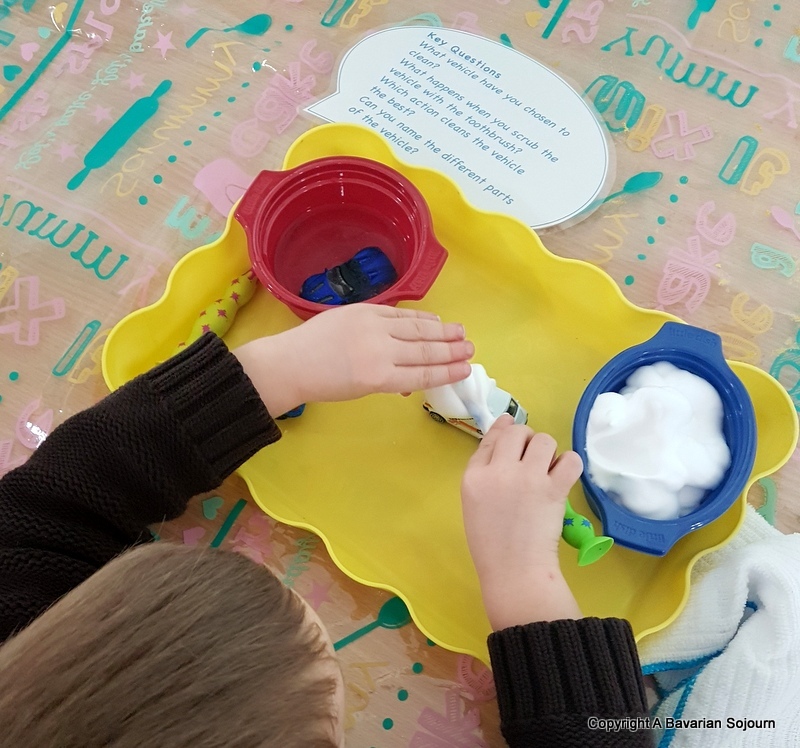 Joyce is 89 and obviously enjoys the messy play stuff, as B and his cousin spent most of last week’s session playing with slime with her much to all of their amusement! 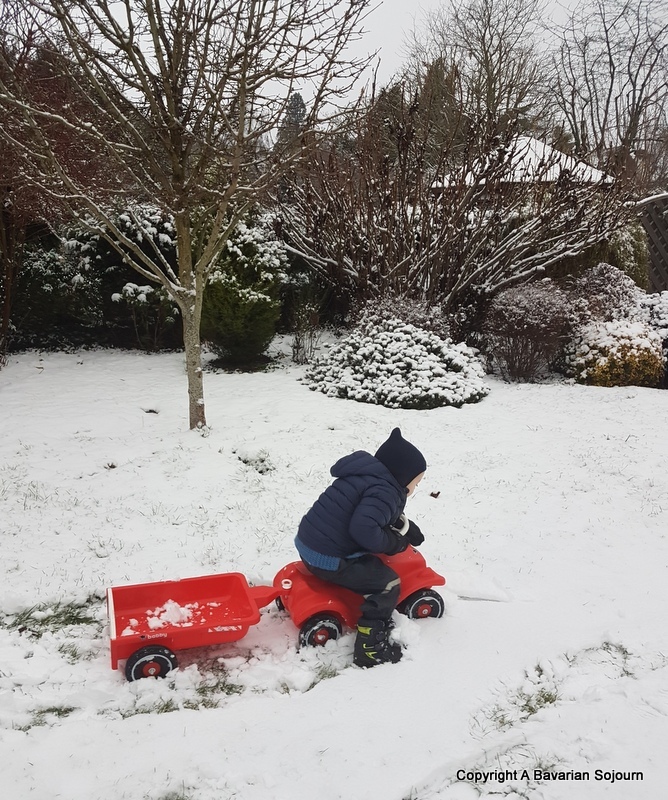 On Thursday the weather was on the change, and by Friday morning we had woken up to a snow day! B made his first snowman (a little overly ambitious perhaps thanks to the help of his older brother and me)! 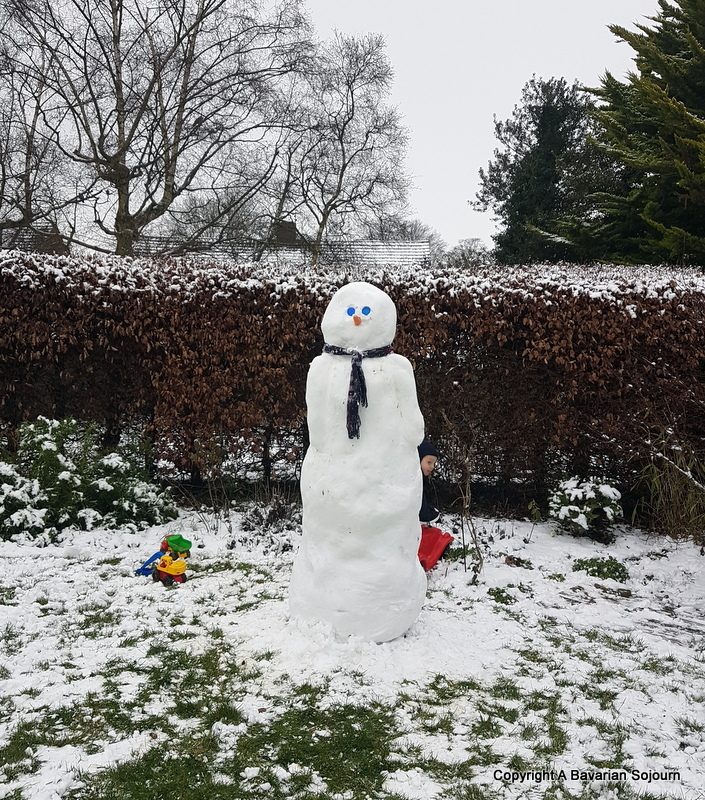 When the snow carried on throughout the afternoon and the snowman toppled over under the weight of it all. 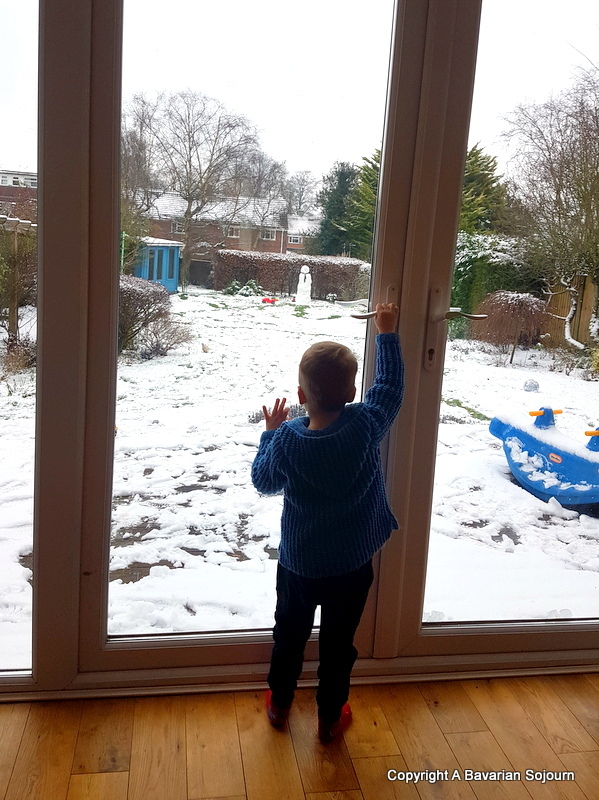 Still traumatised by his first viewing of “The Snowman” at Winchester Cathedral, he wasn’t happy when I said his Snowman was now just having a sleep, and wouldn’t be flying anywhere! 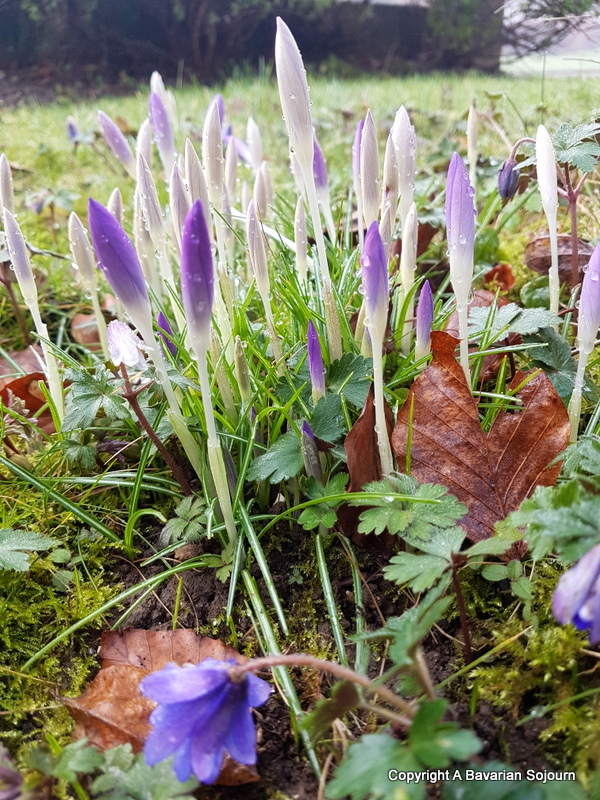 The snow melted away last night, and although the picture cannot be grouped within those of last week, this sight on the way to the doctors earlier made me laugh. Definitely past any medical help!! It looks like you guys had a wonderful week. We’ve not had much snow here at all. Just the odd little flurry! Sounds like you’ve had a busy week! We loved all the snow we had but we’ve not seen any early signs of spring yet. Hasn’t this snow been wonderful?! Proper winter. :) Sorry to hear that your wee one has been poorly though! Look at all that snow. What a great snowman! I love the snow! We didn’t get as much as I wanted here though. 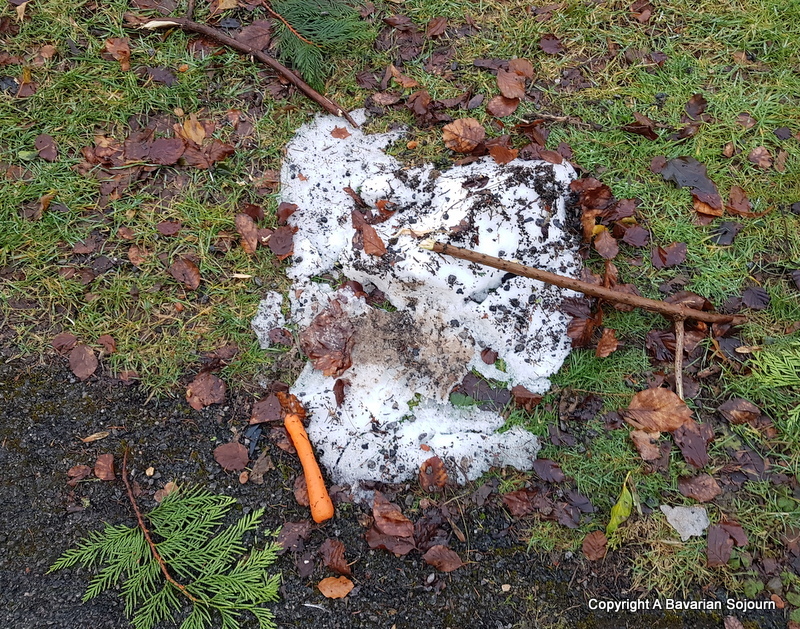 That last picture of the snow man is sad!